In 2017, HPA announced the start of a two-year process to restore the surface water area at Sherman Inlet that was filled in 2000. HPA’s Land Use Plan (2017) outlines a commitment to preserve the Inlet as a protected natural space in perpetuity, within the Port’s secure perimeter. Sherman Inlet is one of the last remnants of the original shoreline of Hamilton Harbour; HPA recognizes that it carries cultural as well as environmental significance to the surrounding community. The Inlet is a natural backwater embayment on Hamilton Harbour at Pier 15, with a City of Hamilton combined sewer outfall (CSO) at its terminus at Burlington St. There is a 15m vegetated buffer of undeveloped land along the shore of the Inlet. The lands surrounding the Inlet include a range of industrial employment uses. Restoring 650 m2 of filled space to open water (equivalent to the amount of fish habitat filled). This work will take place in January 2018 when water levels are low. The excavation will create a new bottom elevation, to be lined with geomembrane and topped with sand and gravel to protect the liner, and soil to promote growth of marsh plantings. Revegetation of the bank and edge with grasses and wetland plants to prevent erosion and provide habitat. Marsh plantings will take place in late summer 2018, again when lower water levels permit. HPA hopes to invite volunteers to plant cattails along the new shoreline at that time. 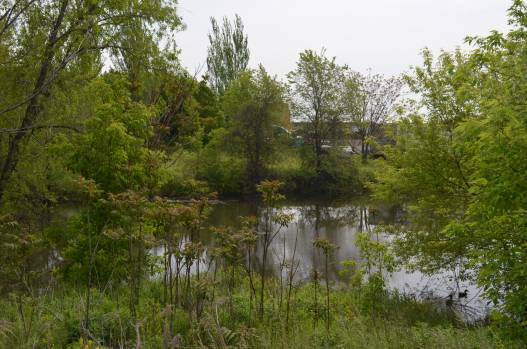 Agencies consulted on the project approach include: Stantec Consulting, Conservation Halton, and Royal Botanical Gardens. 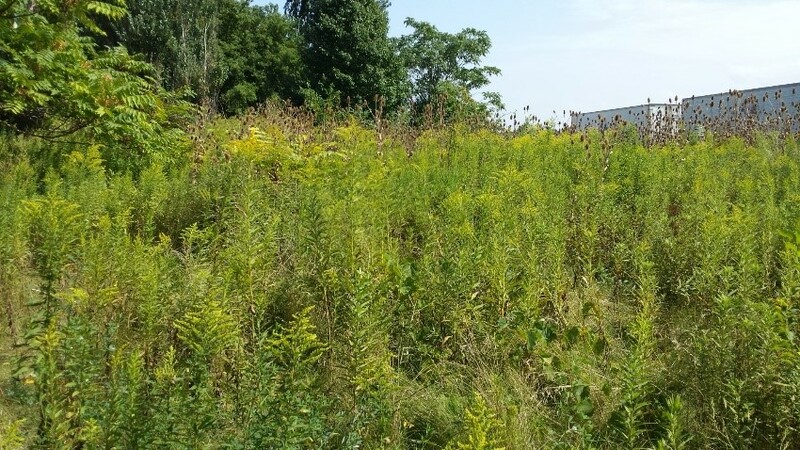 Fisheries and Oceans Canada (DFO), Hamilton Conservation Authority, and the Hamilton Harbour Remedial Action Plan have been advised of HPA’s plans. Sherman Inlet will remain as a natural area, without public access. HPA understands that there is long-standing interest in having public access to the Inlet; this is not been possible due to the security requirements that apply to ports. However, with this desire in mind, HPA has constructed a publicly-accessible lookout platform on Pier 15 (near Hillyard St.), with direct views of Hamilton Harbour. Future efforts to enhance the public spaces on port lands will include a portion of the green space adjacent to Sherman Inlet near Burlington St., and at Fisherman’s Pier near the shipping canal.